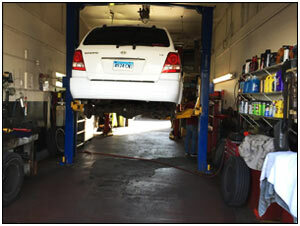 At Harbor View Auto Sales we don’t just sell vehicles, we also service what we sell as well as all outside service work. 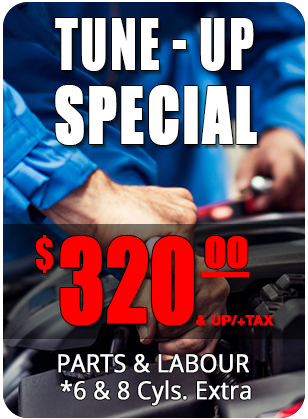 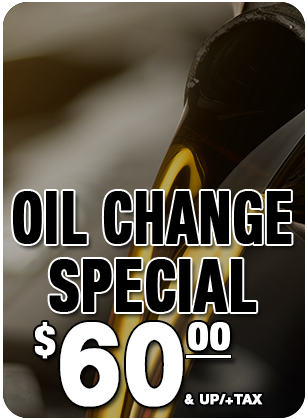 We understand what a major inconvenience it is to have your car in the shop and this is why we provide fast, high quality services at very reasonable prices. 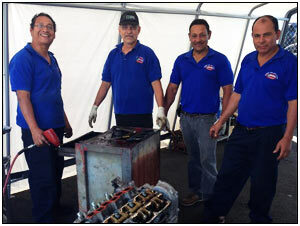 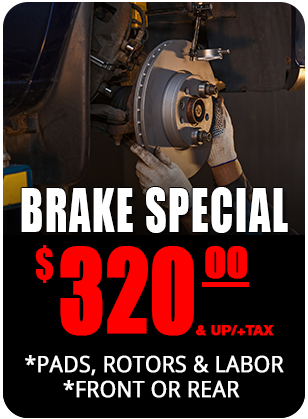 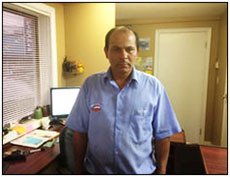 “Jorge” and his staff are certified and have built a reputation for quality repairs and most work is based on repeat and referrals. 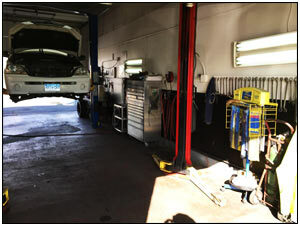 From oil changes, tune-ups, to major engine overhaul were proud to say we have over 30+ years’ experience in automotive repairs. 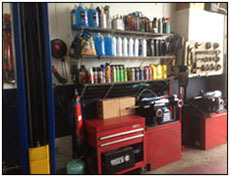 We subscribe to the ALLDATA information system where we access all the procedures to properly diagnosis and repair our customer’s vehicles saving you time and money. 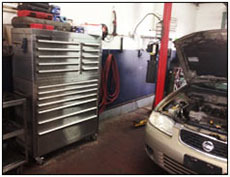 ALLDATA also gives us the capability of knowing what exactly the manufacturer recommends for your service. 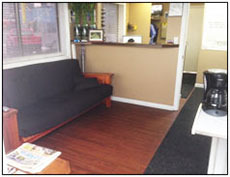 For your convenience we have a waiting lounge, hot coffee, internet, free WI-FI, and cable TV. 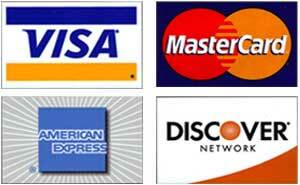 Master card, Visa, Discover, Debit card and your personal check welcomed here.